Brazil comfortably beat Canada as they begun their quest to retain their title on the opening day of the 2018 Pan American Men’s Handball Championship in Nuuk in Greenland. The 2018 Pan American Men’s Handball Championship is due to begin in Greenland’s capital Nuuk tomorrow with Brazil aiming to defend the title they won in 2016. Nordic Entertainment Group (NENT) has agreed a deal with the European Handball Federation (EHF) to broadcast all club and team competitions featuring Denmark, Norway, Sweden and Finland. Hosts France will face Russia in a repeat of the 2016 Olympic Games final at the European Women's Handball Championship, after the draw for the tournament was conducted in Paris today. 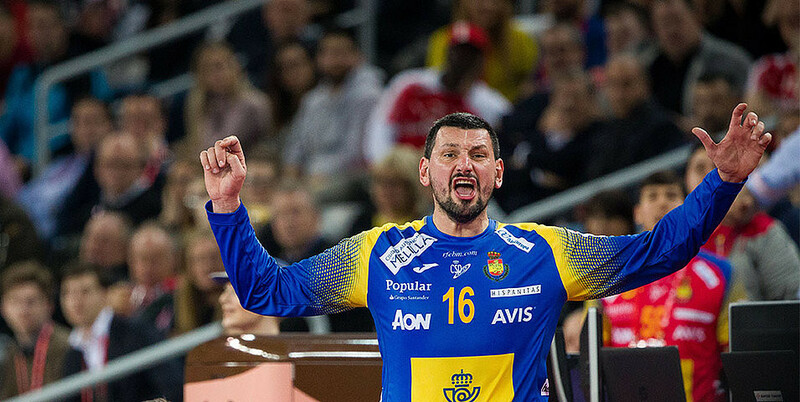 The European Handball Federation (EHF) have announced a “long-term partnership” with Infront and Perform Group, which is claimed to be worth around €500 million (£438 million/$582 million). 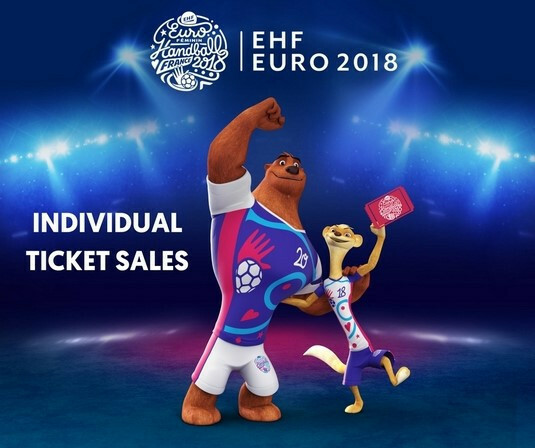 Tickets for individual matches at this year's European Women's Handball Championship in France have officially been made available following the conclusion of the opening phase of sales. The European Handball Federation (EHF) have confirmed that they annulled the silver medal won by the Russian women’s national youth handball team at the 2017 European Championship following doping violations. 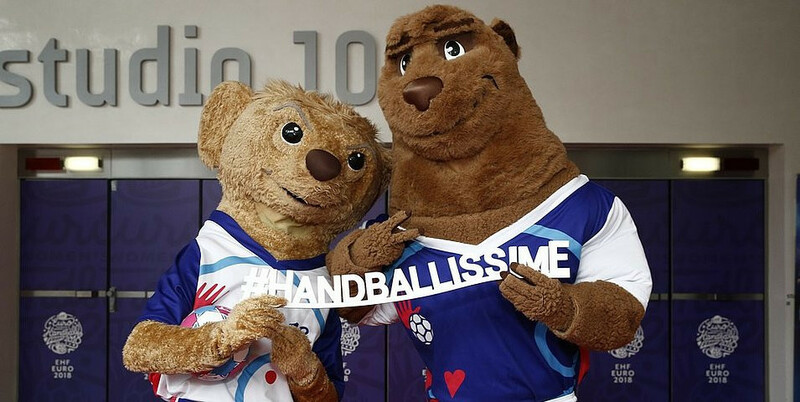 A qualification system for men and women's competitions at Tokyo 2020 has been unveiled by the International Handball Federation. Tunisia earned sweet revenge in the final of the African Men’s Handball Championships in Gabon as it beat the defending champions Egypt, 26-24. Spain will meet Sweden in the final of the European Men's Handball Championships after both came through their last four clashes in Croatia today. 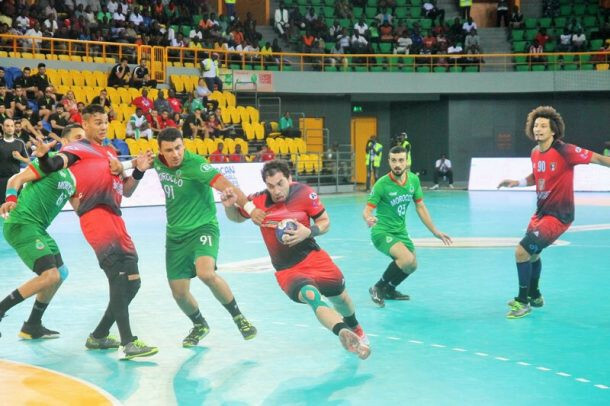 Tunisia and Egypt recorded comprehensive victories over Angola and Morocco respectively to book their places in Saturday's (January 27) final of the African Men’s Handball Championship at Le Palais des Sports de Libreville. 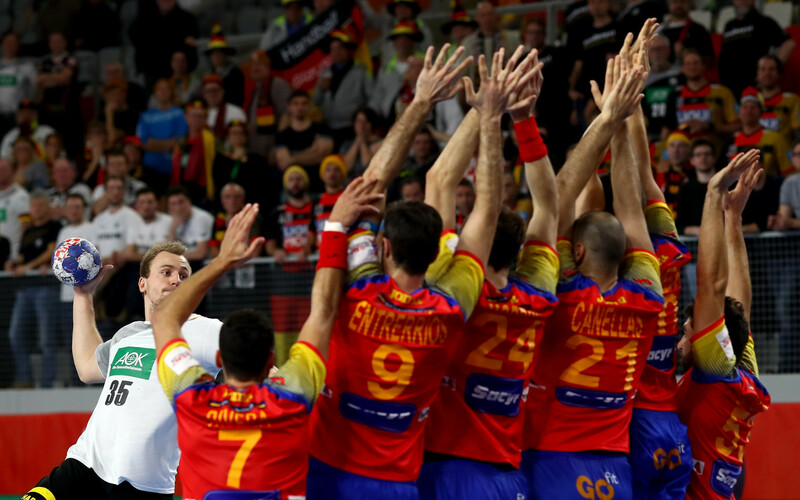 Spain defeated defending champions Germany in the final group match at the European Men's Handball Championship in Varaždin. Four-time silver medallists Spain were beaten by Slovenia at the European Men's Handball Championship in Varaždin today. 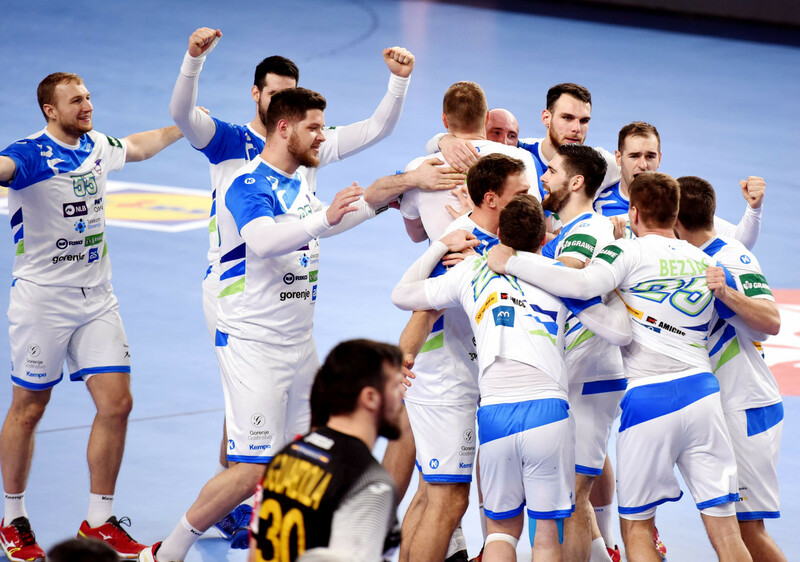 France and Sweden earned crucial victories to keep their hopes of reaching the European Men's Handball Championship semi-finals alive in Zagreb.